Panama has replaced Argentina as the Latin American country with the highest wireless penetration rates. 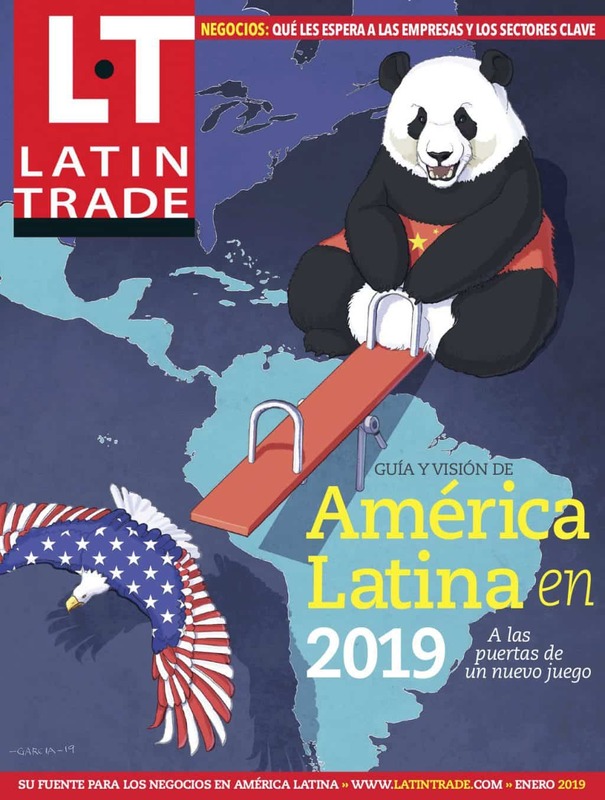 The prestigious Latin Business Chronicle released a report this July, which takes into account International Telecommunications Union data from 2008 and 2009. Panama is known for its advanced telecommunications infrastructure. A steady U.S. military presence in Panama—which ended when the U.S. handed over administration of the Panama Canal in 1999—helped put this infrastructure in place. Since 1999, the local government and businesses have worked hard to ensure connectivity and telephone and Internet access in Panama continue to grow. Five of the world’s major optic cables intersect in Panama, making this a major communications hub. The excellent infrastructure, along with a host of beneficial laws, has lured some of the world’s biggest companies to Panama. Dell, Language Line, 3M and Philips are among the many multi-nationals to establish call-centers and regional headquarters here. According to the LBC report, percent change from 2008 to 2009 shows wireless subscriptions in Panama grew by 45% to 5.7 million, giving Panama a penetration rate of over 164%. Panama’s growth was almost four times higher than the regional average last year. Much of this progress is due to aggressive promotion on the part of newcomers Claro, from Mexico, and Jamaica-based Digicel. Since launching in December 2008, Digicel claims to have captured more than 20% of the local market. Digicel has also seen a strong demand for Blackberry service. “The mobile market has seen a significant increase in competition which has ultimately benefited customers across the country,” says the LBC report. Meanwhile, Claro is the largest mobile phone network in the Americas. It is part of Mexican telecom group América Móvil, one of the world’s four largest networks. Since beginning its Panama operations in March 2009, the company has invested over $150 million and achieved more than 80% coverage nationwide. Panama’s other major providers are Cable & Wireless, Movistar, and Cable Onda, originally a cable television provider. Cable & Wireless (C&W) was the first to launch operations in Panama in 1997 after acquiring a 49%-stake in the state-owned INTEL. Panama opened its telecom industry in 2003, ending the C&W monopoly with the introduction of Bell South (now Movistar). Owned by Spain’s Telefonica, the world’s third-largest broadband and telecommunications provider, Movistar provides landlines, Internet and data service, and cellular service. The Latin America region reached 507.2 million wireless subscribers last year, a 12.5%-increase over the previous year. The regional rate represents a penetration of just over 89%. For more details, visit the Latin Business Chronicle website (a subscription is required to read the full article).